Real Madrid have dropped 14 points off the pace in LaLiga after a dismal 3-0 defeat at home to Barcelona, with several key moments going against the defending title holders, a lot of which down to their own making. Putting Mateo Kovacic in for Isco seemed to make sense under the guise of marking Lionel Messi out the game, as that is what the Croatian did. 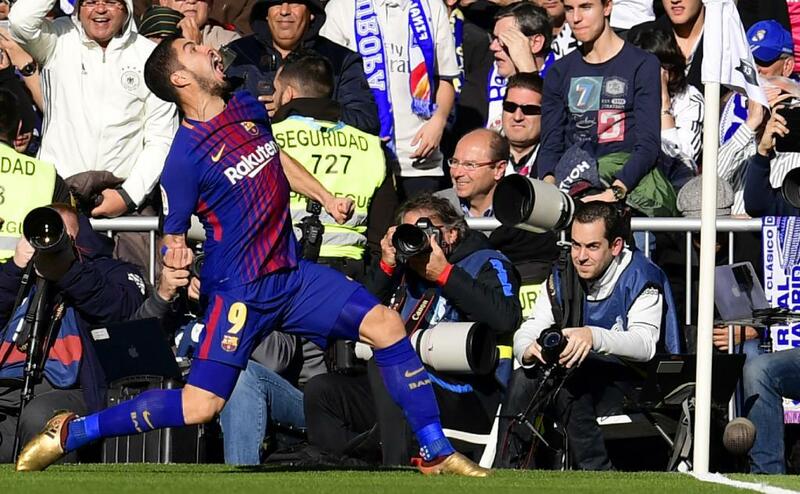 However, he nonetheless became too obsessed with the Argentine and that allowed Ivan Rakitic forward to create the opening goal. 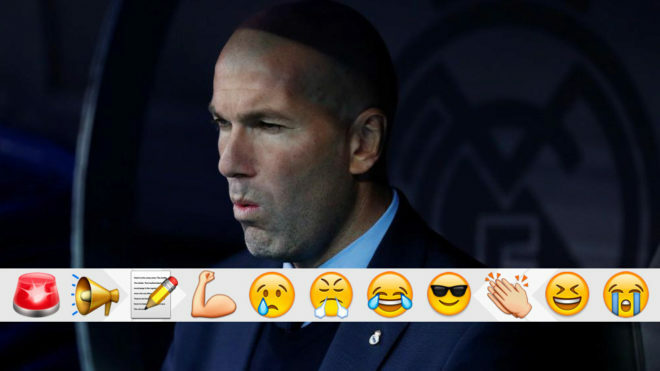 What’s more, Zinedine Zidane was pretty remorseless about his decisions following the game. For a split second, it looked like Karim Benzema had put Real in the lead as the first-half drew to a close. Alas, his flick header was not meant to be and it tickled the post as it went out of play. 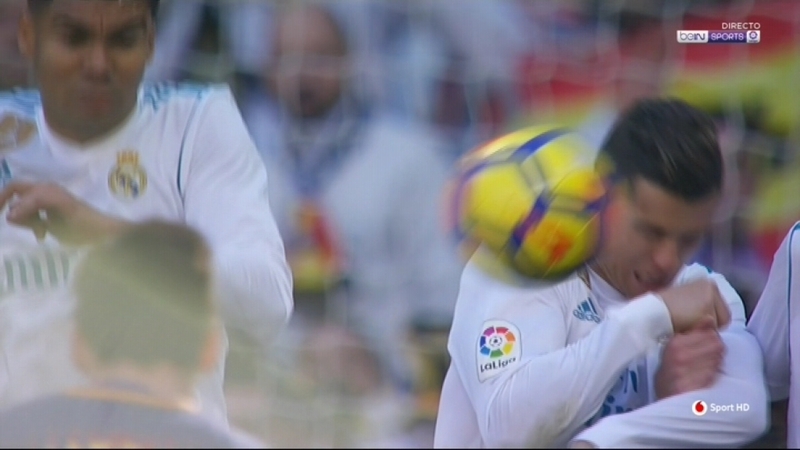 Cristiano Ronaldo didn’t make the headlines for any good reasons on Saturday and felt the full force of Lionel Messi’s free-kick late in the first period, which hit him right in the face. It was nonetheless nice to see the pair shake hands and shrug off the incident while leaving the pitch. While he didn’t score, Paulinho was the man who disrupted the Madrid game plan before Dani Carvajal threw it all out the window for 2-0. Almost beating Keylor Navas with a sharp run and shot in the first-half, the Brazilian broke the line a number of times and would have scored were it not for Navas’ and Carvajal’s fingertips. 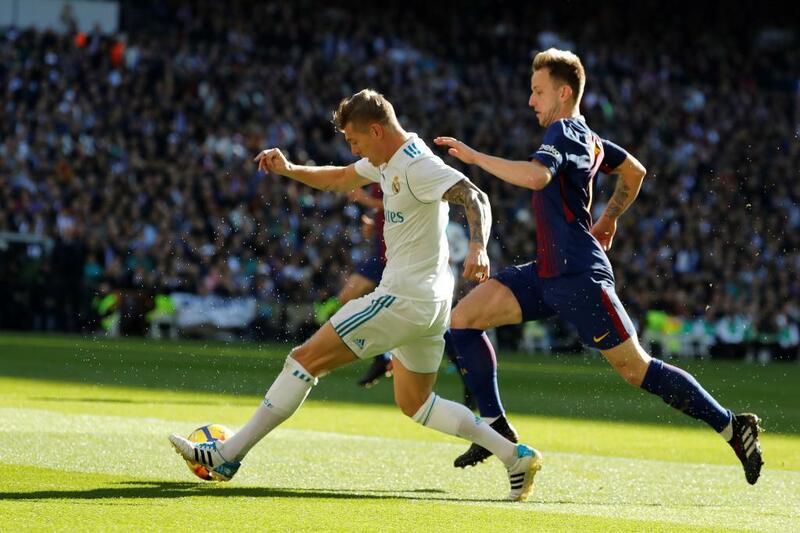 The possession stats ended up 55 percent to 45 percent in Barcelona’s favour but the key period of the game saw the balance tipped 60-40 in the visitors favour for the 20 minutes after the break. It was the only moment Real failed to control the ball in any way and the Catalans made hay with two goals that sealed the points.